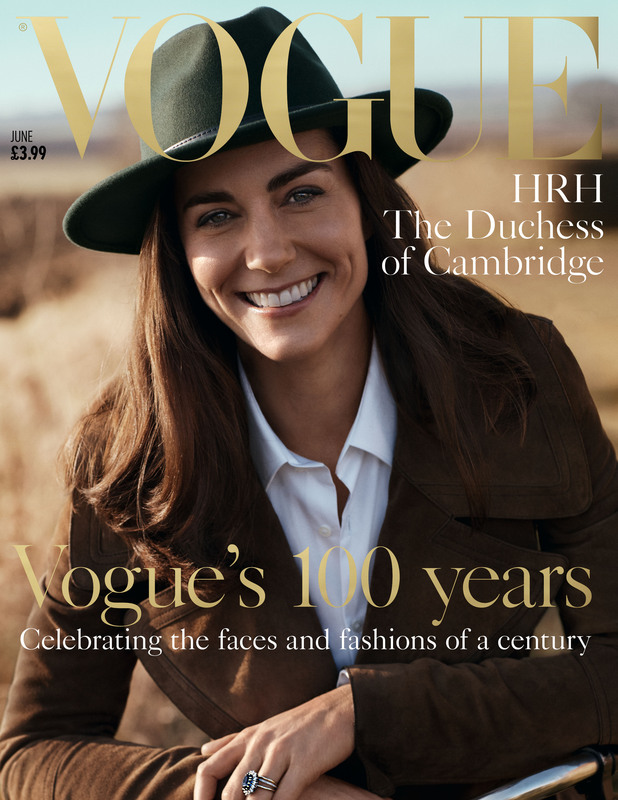 The National Portrait Gallery, of which The Duchess is Patron, has collaborated with British Vogue on a series of photographic portraits, shot by photographer Josh Olins in the Norfolk countryside. Two of the photographic portraits of The Duchess will be available for public view in Vogue 100: A Century of Style from Sunday 1 May. The full portfolio shoot will feature in the June centenary issue of British Vogue, available on newsstands and to download on Thursday 5 May. Two of the images from the British Vogue shoot were installed this evening in the National Portrait Gallery's Vogue 100: A Century of Style. The Duchess will visit the exhibition on Wednesday 4 May and see the two portraits on display in the gallery for the first time.